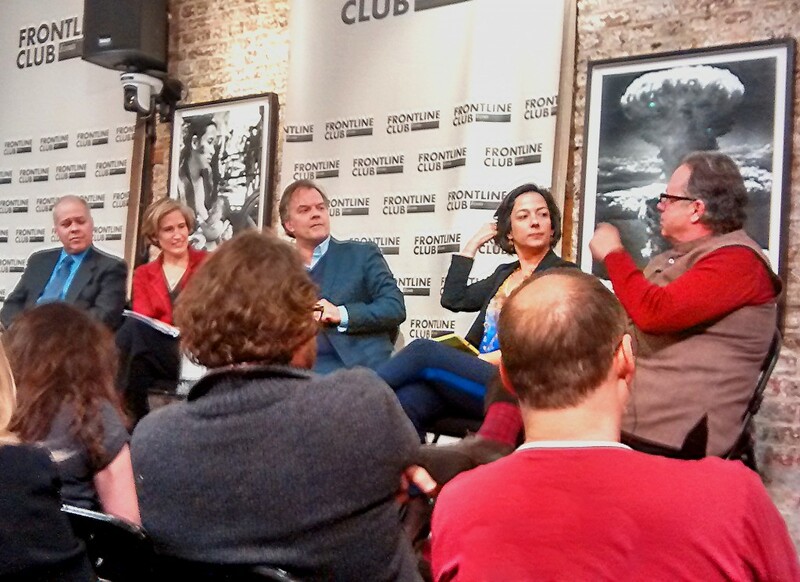 With the 2015 State of the Union address showing a rejuvenated and confident Barack Obama, a panel of experts met at the Frontline Club on Wednesday 21 January to debate his legacy, the partisan nature of US politics and whether racial divides have been healed by the nation’s first black president. Chair Matt Frei, former Washington correspondent and current Europe editor for Channel 4 News, began by asking the panel what they thought Obama’s legacy would be. One of the biggest difficulties that Obama has faced as president has been a deeply partisan Republican congress. The panel wondered whether America’s finely-tuned system of checks and balances is unable to cope with such partisan politics. “If it’s trench warfare, it’s not checks and balances,” said Frei. The panel also debated whether Obama had gained or lost international respect for his handling of US foreign policy. “What you get from world leaders today is that there is a failure of leadership and Obama is missing in action,” said Ghattas.